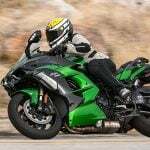 The 2019 Triumph Speed Twin is being recalled because a coolant hose may be too close to the exhaust system, creating a risk of a leak. The recall affects 726 units in the U.S. 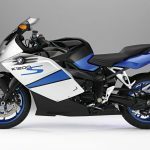 According to recall documents released by the National Highway Traffic Safety Administration, the coolant expansion hose on affected motorcycles may come in contact with the exhaust header pipe. If left unchecked, heat from the pipe may damage the hose, potentially causing it to leak coolant. This may create a slick surface ahead of the rear wheel, which can affect traction and increase the risk of a crash. As illustrated in Fig. 1 below, the coolant hose is supposed to be routed between the brake line and the engine casing, keeping a safe distance from the right-side exhaust header pipe. 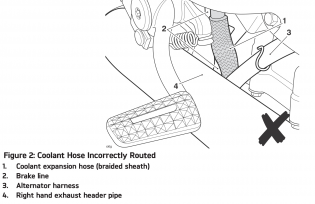 According to the documentation, the coolant expansion hose may have incorrectly been routed either in front (fig. 2) of the brake line or between the line and the exhaust header pipe (fig. 3). 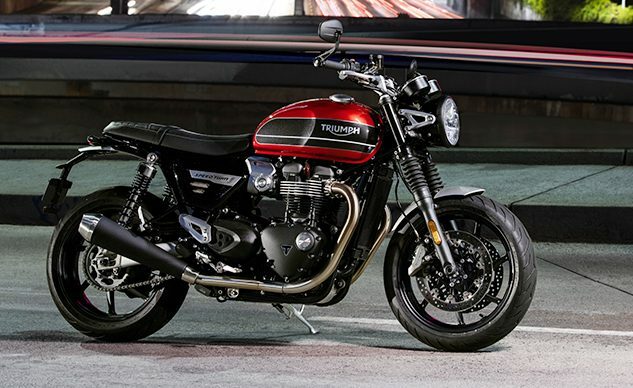 The problem was first identified in January when Triumph conducted an internal factory audit. 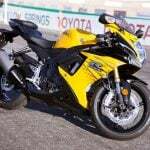 A randomly-selected Speed Twin was discovered to have a poorly-routed coolant hose. 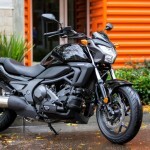 This led to a review of other Speed Twin models to determine the extant of the issue. On Feb. 27, Triumph’s recall committee reviewed the investigation and decided to begin recall procedures. 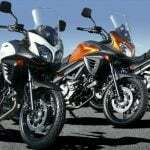 Triumph dealers will examine Speed Twins to ensure proper routing of the coolant hose. Any damaged hoses will be replaced. Triumph also adjusted its assembly process so that all Speed Twin models produced after Jan. 31, 2019, should have the correct hose routing.